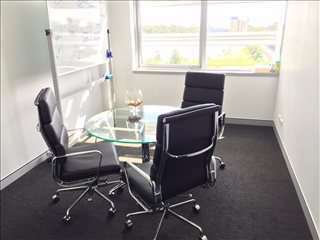 To help you find the perfect location for a state of the art workspace or business meeting room in Australia’s fastest growing metro area; the Gold Coast QLD, the OfficeSpace.com.au site allows you to quickly search for and access the most important information about each move-in ready, flexible offices in Gold Coast QLD, quickly and easily. We have a wide range of modern building listings, professional meeting room facilities and locations available, most with flexible rental terms that can be altered to suit your business' needs, such as month to month rental temporary offices, or even rental on a weekly basis. 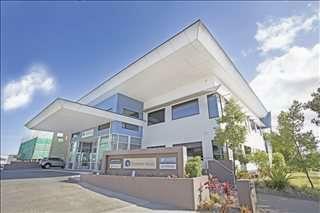 If you are looking for the best serviced offices Gold Coast, look no further. Internationally famous and conveniently located, this city is the second biggest population hub in Queensland and is home to more than 60,000 businesses and over 200 startups, with more than 11,000 companies operating in construction, real estate, finance, and professional services. The airport in this area provides limited domestic and international flight connections, while Brisbane's larger airports are in close proximity. Queensland’s second largest city is conveniently located as it is nicely connected to Brisbane and other surrounding towns by public transport such as rail and road networks, making it an ideal location in which to rent flexible offices in Gold Coast city with staffed reception, office cleaning, car parking, high speed internet, temporary offices, a professional space to meet with clients, and many other business facilities, such as meeting rooms and business lounge rooms. Key Industries: Queensland’s second largest city experienced a tourism boom in the 1980s and 1990s, and this sector continues to have a positive impact in the local economy to this day, along with related industries like retail, recreation, and accommodation services. Second in importance and revenues is the healthcare and medical sector, which employs approximately 40,000 in the city. Other key sectors include food and beverage manufacturing, information technology, education, film production, sports, and marine. Business Support: City authorities offer support to local businesses with a variety of initiatives such as the Open for Business Program, growth accelerators, and training for companies involved in export, supply chain, digital strategy, and food safety. Major Employers: Top local employers include G8 Education, Bond University, Jupiter’s Hotel & Casino, Mantra Group, Billabong, Queensland Airports, Retail Food Group, VIP Pet Foods, Surfstitch, and Dreamworld. Labour Market: According to a NIEIR 2016 survey, Australia's Golden Coast has a total workforce of more than 260,000 people, and approximately a third of those have a tertiary qualification. Highly skilled workers are typically attracted to the city’s rapidly growing economy and by employment rates that are well above the state and national average. 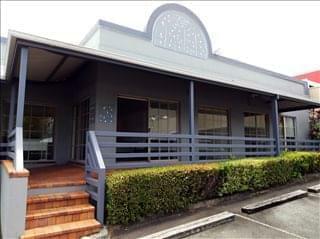 Gold Coast City has a medium-sized workspace market consisting of approximately 500,000 square metres of space. These are further divided into central Gold Coast (also known as Southport or the CBD), and adjacent locales such as Broadbeach, Bundall, Surfers Paradise, and Robina – Varsity Lakes. Outlook & Trends: The most notable trends in this market are strong demand and low development activity, leading to important vacancy rate declines that are on par with the figures seen in much larger CBD markets, such as Brisbane. 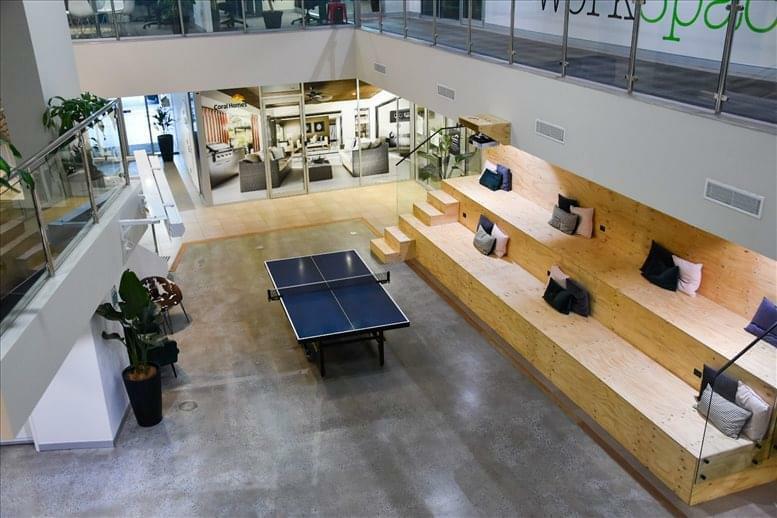 As one of the leading tech startup locations in Queensland, the local office market is likely to become part of Australasia’s Silicon Valley in the coming years, which will require the expansion of current inventory levels and / or the refurbishment or conversion of existing stock to meet the requirements of creative sector businesses with both coworking spaces and open plan offices for rent. This is not likely to happen until after 2019, with the main areas affected being Robina and Helensvale. Vacancy Rates: Vacancy rates are on a steady downward trend across the city due to a combination of factors like growing demand, limited new supplies, and stock withdrawals. A Grade offices have by far the highest occupancy rates (90%), and as far as sub-markets are concerned, the most in-demand are Robina and Broadbeach. Average Rental Costs: Across the city, average gross face rents are approximately $450 / sqm for prime grade offices, and $380 / sqm for secondary properties. The most expensive properties tend to be in Surfers Paradise and Robina, whereas the most affordable offices are in the CBD and Bundall. Incentives average 18 per cent for A Grade offices and 15 per cent for other grades. OfficeSpace.com.au's goal is to help your company find the perfect work environment and professional meeting rooms, business centre, or virtual working rooms for your business. Whatever your business whatever your budget; will help to arrange a short or long term flexible rental agreement that suits you, and get you into your new state of the art workspace or meeting room as quickly and easily as possible. There are a wide range of office types, from conventional leased workspace to furnished office spaces to coworking spaces to virtual access rooms, to hot desking to private office suites for teams and managed office space for larger organizations. We will be happy to help you navigate the options and find the fully equipped workspace that is best for your company. Most of the business centres, modern buildings and other amenity rich business space listed on OfficeSpace.com.au come inclusive of an outstanding array of support services consisting of dedicated front desk reception and security personnel, conference rooms and business lounge areas, dining facilities and break out areas. In addition, many of the serviced business centres also include high speed internet and network wiring, all inclusive pricing, car parking and bike racks, day/night access and IT support staff. In addition to the commercial real estate listed above, we also have managed and furnished office suites, short-term and flexible office space for rent in Brisbane and other cities throughout Queensland. Contact us by phone or via our website, and we will be happy to help you find the business premises that matches your particular requirements.